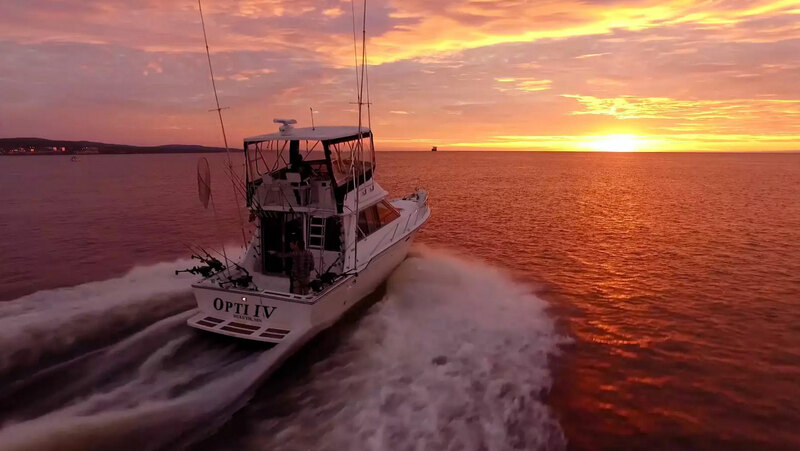 Optimum Charters is the premiere charter fishing service on Lake Superior. From our base in Duluth/Superior, we have built a reputation for our outstanding customer service and memorable experiences on beautiful Lake Superior. The weather on Lake Superior can change quickly! Always be prepared.